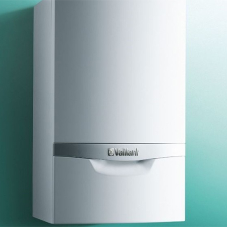 Vaillant Group has provided their aroTHERM 11kW air source heat pump as part of a hybrid system to reduce fuel consumption and energy bills for Mosswood Cottage in Yorkshire. 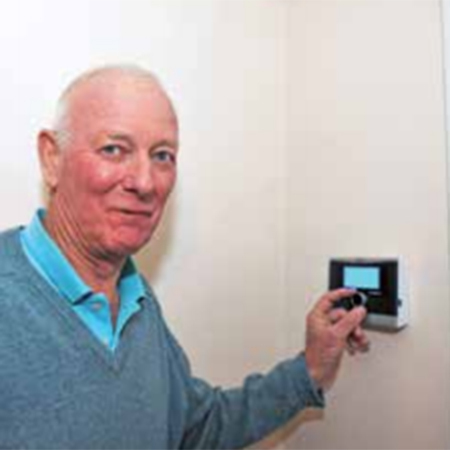 A heat exchanger module and a 40-litre buffer tank were also installed, and one radiator replaced to ensure the homeowner could maximise the benefits. 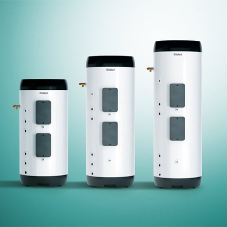 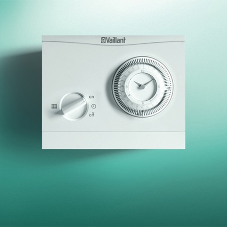 The hybrid system is controlled via the Vaillant triVAI intelligent tariff selection tool. 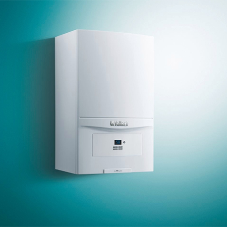 This tariff control is one of the most sophisticated on the market, and ensures the system consistently works at its most efficient level. 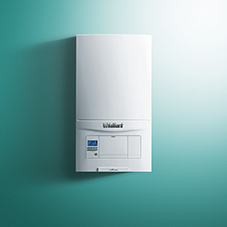 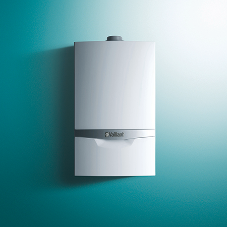 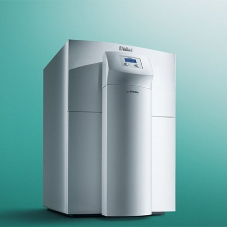 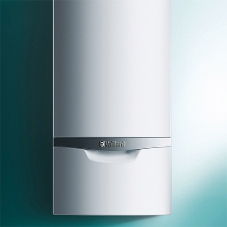 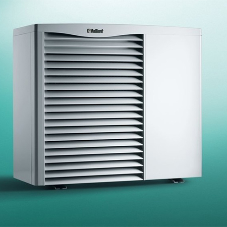 The installation of the Vaillant hybrid system is predicted to result in significant fuel savings for the owner, therefore lowering monthly energy bills by approximately £1,410 every year. 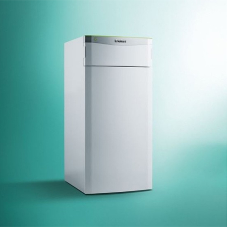 Peter Cliff, the homeowner, said:"The hybrid system of combining an air source heat pump with an existing oil boiler seems to be the obvious choice for those who wish to avoid the expense of installing under floor heating in a retrofit to an existing house. 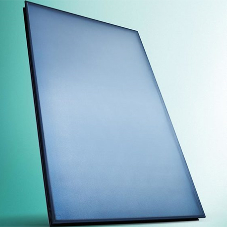 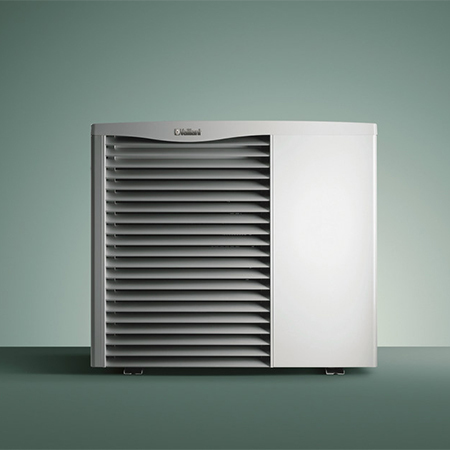 It works very well, giving a comfortable ambient heat throughout the whole house. 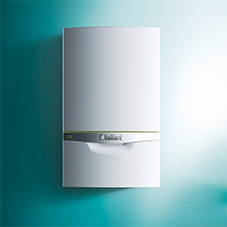 From what I have seen so far, I thoroughly recommend the Vaillant hybrid system".